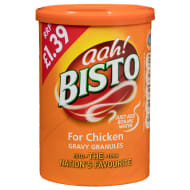 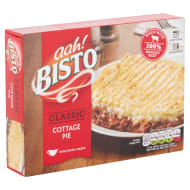 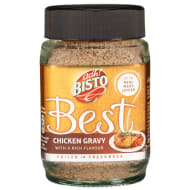 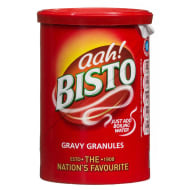 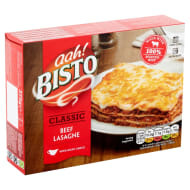 The Bisto brand is the nation’s favourite gravy, with its classic taste, smooth texture and rich flavour. 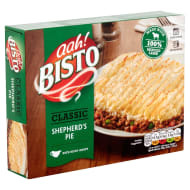 It has been at the heart of British cooking since its creation and is one of Britain’s best loved, most recognised and enduring brands. 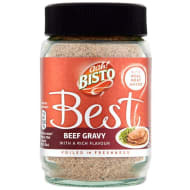 Whether you want to enhance the flavour of your dish or simply add that finishing touch, the Bisto brand helps you deliver consistent high quality results.